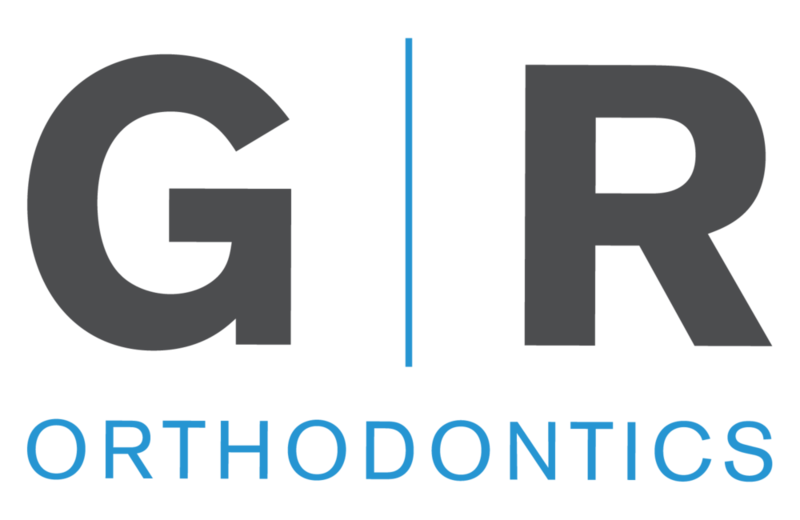 We are the experts on Braces and Invisalign in Greenwood and Indianapolis! We are always excited about meeting new patients during their first visit to our office. Your initial appointment will consist of a thorough examination and a discussion of potential treatment options. This important 30-minute visit will give us insight into your orthodontic needs. We know your time is valuable, so when possible we try to provide Same Day Braces for those patients that are ready to start and would like to avoid an additional appointment. ready to start? let's go!